Make sure your promotion is spot on with this custom liquid highlighter! Call attention to your brand and important information with this vibrant, customizable Pilot® highlighter. The chisel tip helps with accuracy while highlighting short or long portions of information. 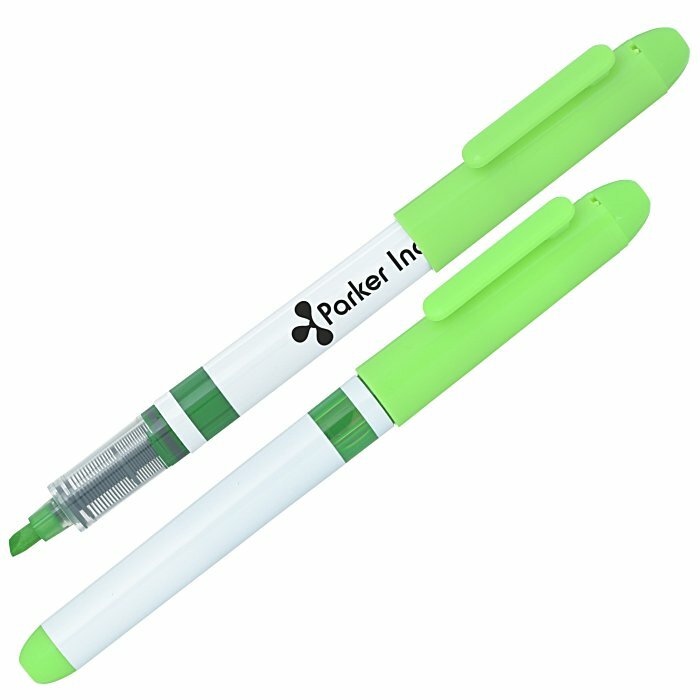 The brilliant, fluorescent ink colors are bright and easy to see. 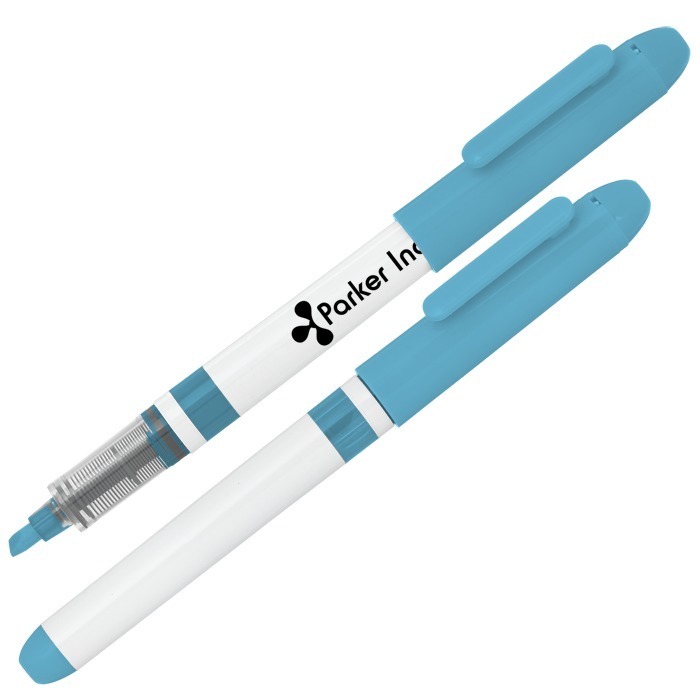 A visible ink reservoir helps gauge how much ink is remaining in the highlighter. 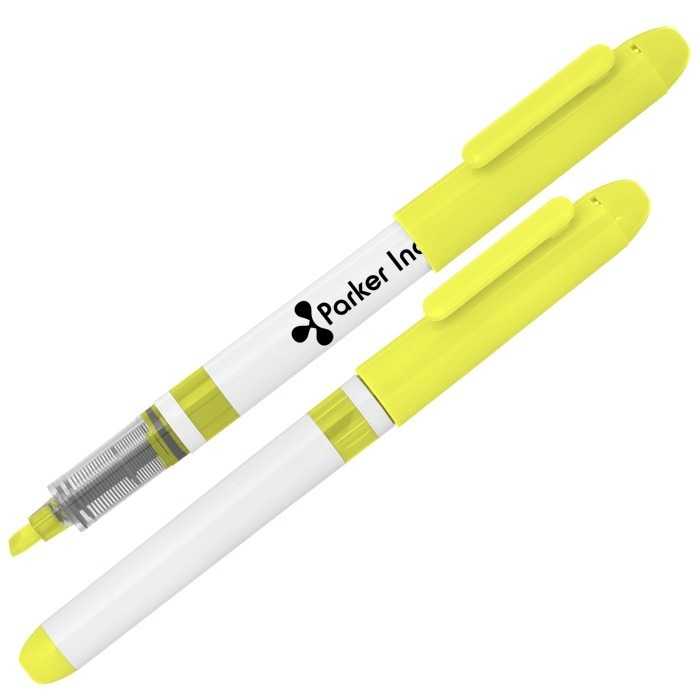 Cap off highlighter; ink color matches cap color.